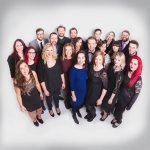 Vocally Bespoke are a vibrant, contemporary vocal group with the ability to wow any audience with their professionalism and style! 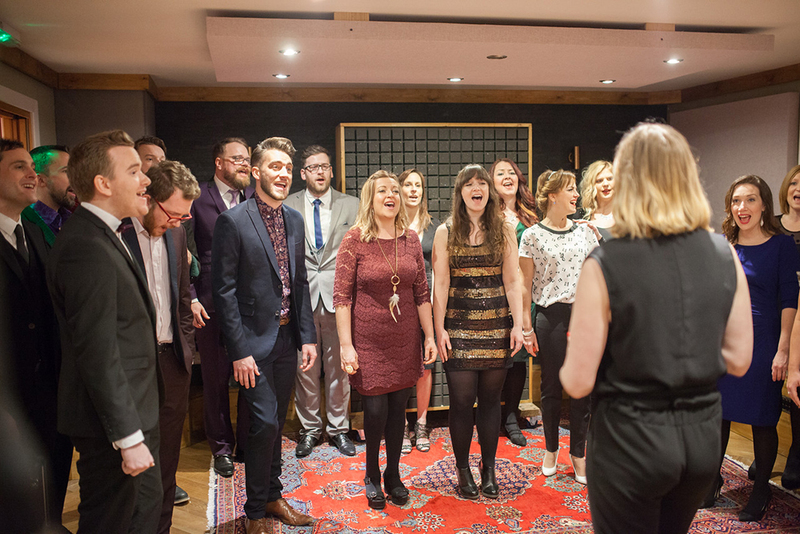 With music suitable for every event, from James Bay and the Beach Boys, to your own bespoke arrangement; Vocally Bespoke can tailor each performance for weddings, flash-mobs and corporate events with live accompaniment, backing tracks or A Capella! 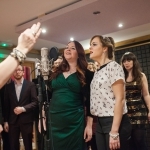 "Vocally Bespoke were the perfect addition to our daughters wedding"
"Their voices and harmonies were a joy to listen to"
"Vocally Bespoke did an incredible job at making our day a memorable one"
As seen on BBC1's 'Pitch Battle'! 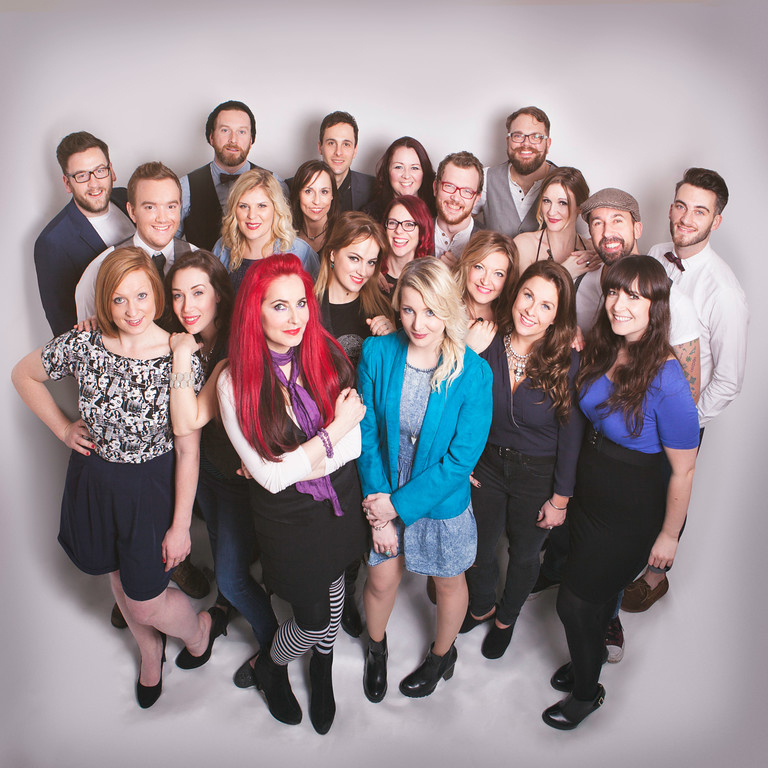 Professional singers from thoughout the UK's music scene and London's West End! 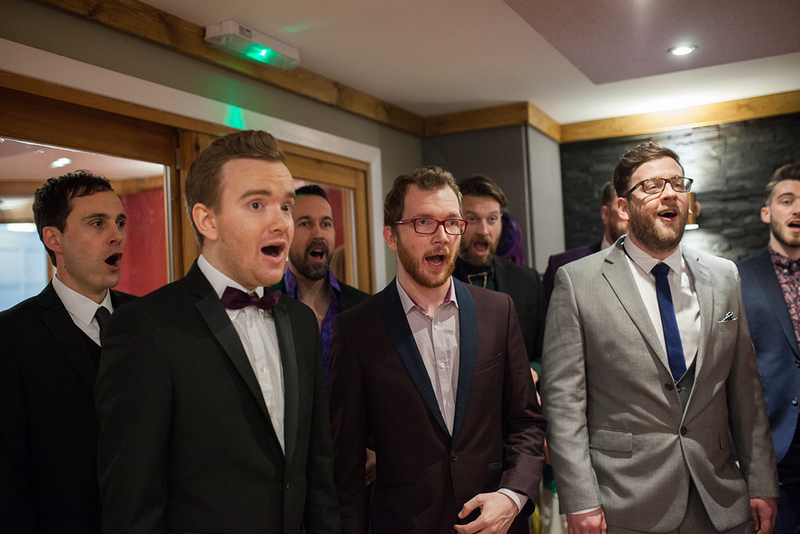 Available in a range of line ups from a 4 to full 24 piece choir! 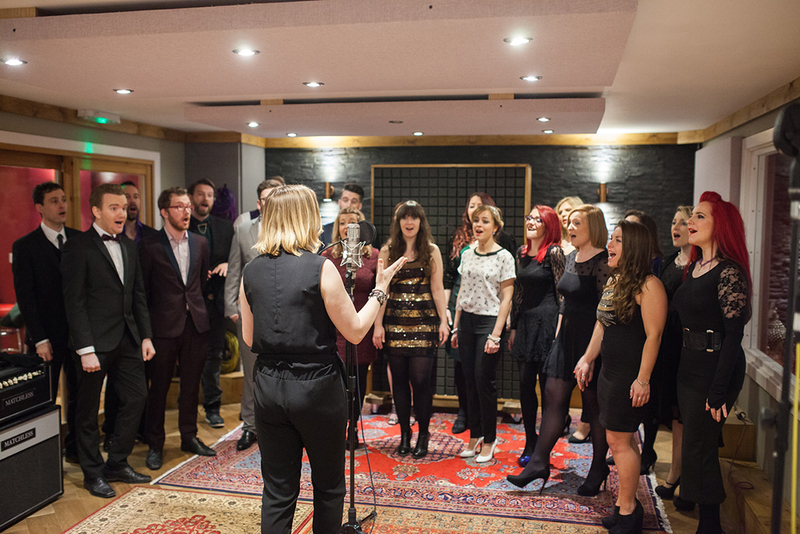 Able to perform with live accompaniment, backing tracks or completely A Capella! 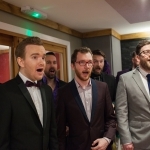 Standard Lineup: 4 piece vocal group including accompanist (piano or guitar).  * Larger line ups available (see booking options). 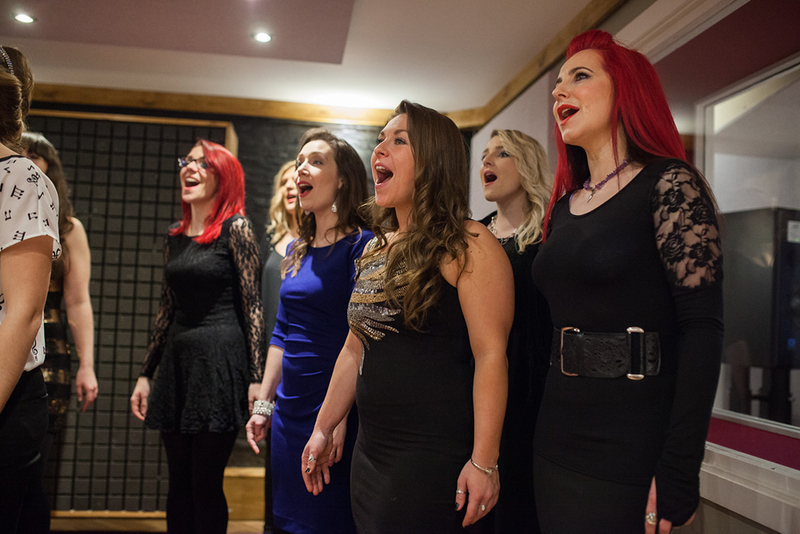 Whatever the occasion Vocally Bespoke can provide live Choral entertainment to suit your event. 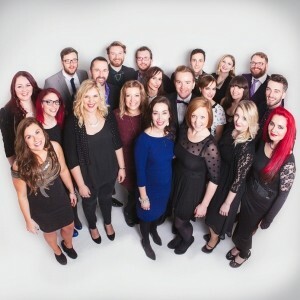 Vocally Bespoke know that every event has different requirements and so are fully equipped to accommodate anything and everything offering an intimate 4-piece line up of singers to our full choir of 24 amazing voices. 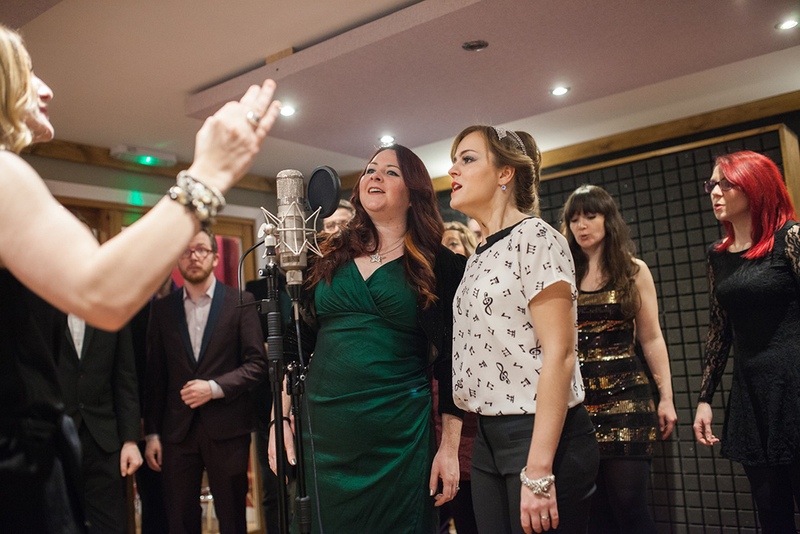 Whatever you need, Vocally Bespoke will make it happen. 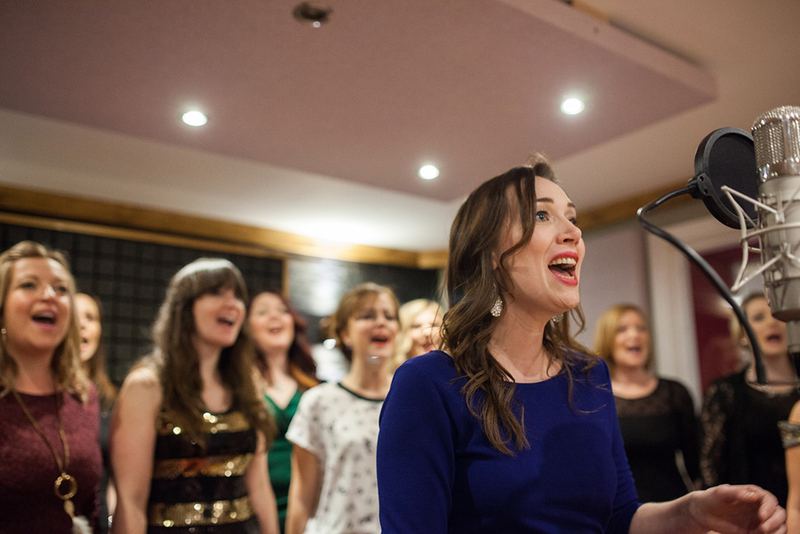 From Corporate Entertainment, Flash-Mobs, Vocal Workshops, Wedding Ceremonies, Drinks Receptions or Evening Entertainment, the Vocally Bespoke experience is guaranteed to wow and impress your guests. 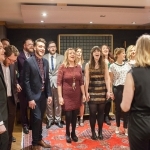 Vocally Bespoke's repertoire consists of popular hits, which can be performed with live accompaniment, backing tracks or A Capella. 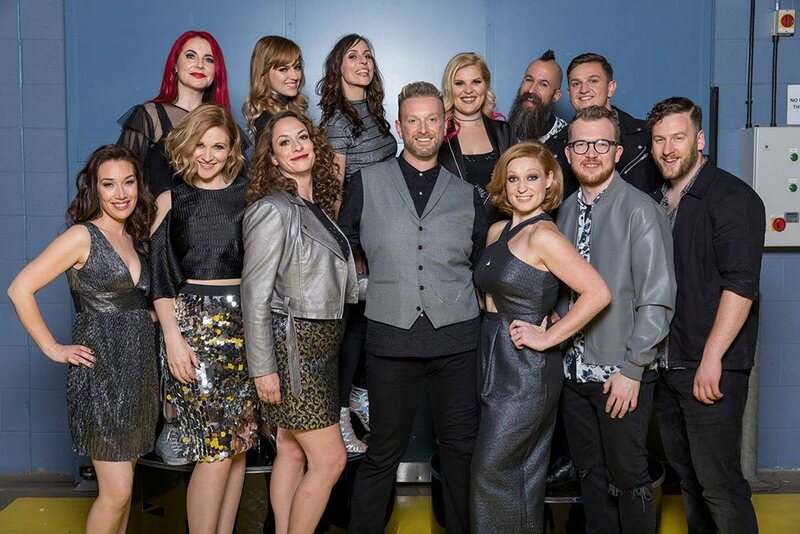 The group was originally forged by four singers who wanted to work for and create a contemporary choir with high energy, a popular line up of songs and the ability to wow any audience with it’s professionalism and style. 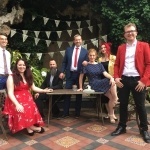 Over the last year or so the group has organically grown in number and through the original four member’s contacts the 24 piece line up is made up of professional singers from across the UK music scene and London’s West End. 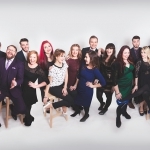 Featuring professional and seasoned performers, Vocally Bespoke offers a fresh, vibrant and current approach to choral singing. 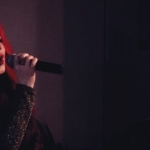 Their first demo was recorded completely live at the Alive Network Head Quarters at the start of 2016. 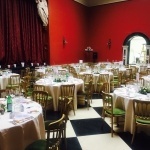 Vocally Bespoke offer 2 x 20 minutes sets for any event within any 4-hour period including a half an hour set up and half an hour de-rig time. Private/birthday parties: Why not surprise your loved one at the start of the night with a new spin on their favourite song! 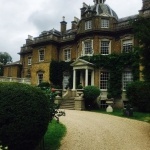 Please note: Additional travel fees may be added if event location is over 100 miles from London. Please speak to an Alive Network booking agent for more details. 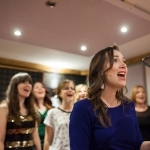 6-piece vocal group including accompanist (please note additional travel fees may be added at time of enquiry). 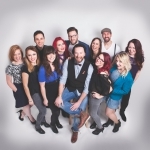 8-piece vocal group including accompanist (please note additional travel fees may be added at time of enquiry). 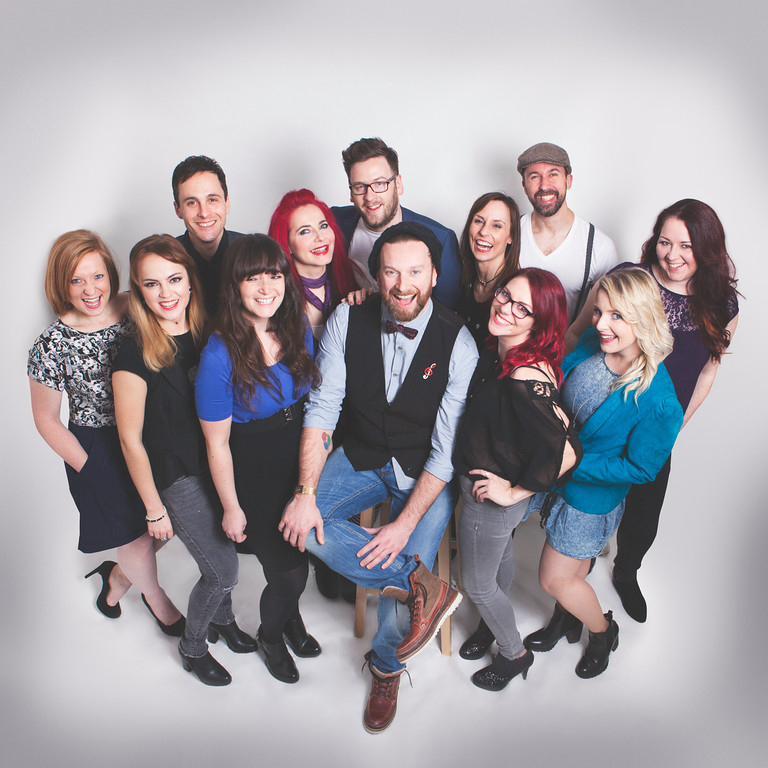 12-piece vocal group including accompanist (please note additional travel fees may be added at time of enquiry). 24-piece vocal group including accompanist (please note additional travel fees may be added at time of enquiry). 1 x bespoke arrangement of a song of the client's choosing.